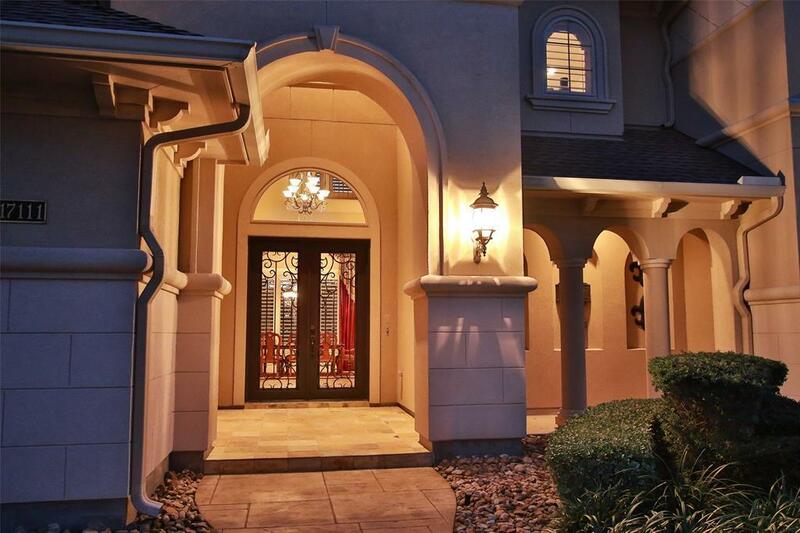 Elegant Mediterranean Estate in the exclusive Champion Woods Estates gated community. 4/5 bedroom home seated on a beautiful over-sized corner lot! 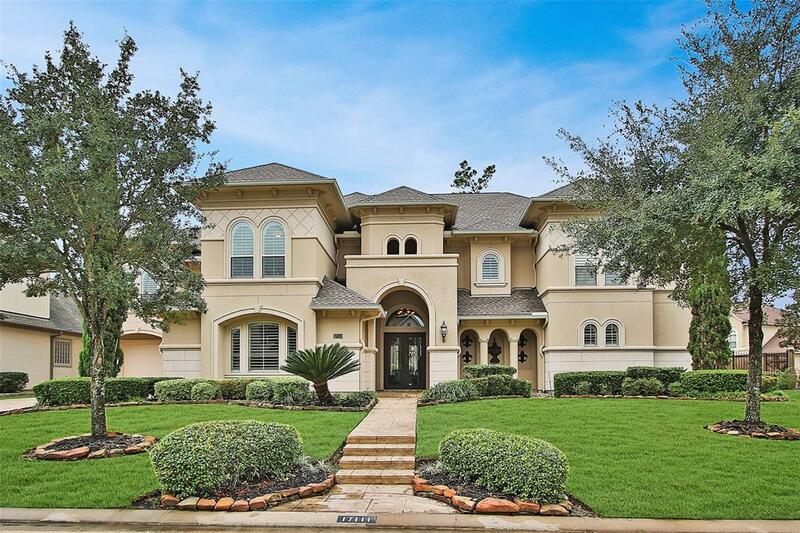 Two covered patios, pool, spa, media room, study, dining room, mud room, and 3 car over sized attached garage. Huge island kitchen with vegetable sink, granite counter tops, tile backslash, and beautiful cabinetry. Stunning tiled flooring throughout most of the 1st floor. Spacious master suite with a sitting area. The master bath features a connecting 2nd floor master closet. TWO BEDROOMS DOWNSTAIRS! Gorgeous plantations shutters throughout. Media room is set up with screen, chairs, and projector that can be purchased from the seller. 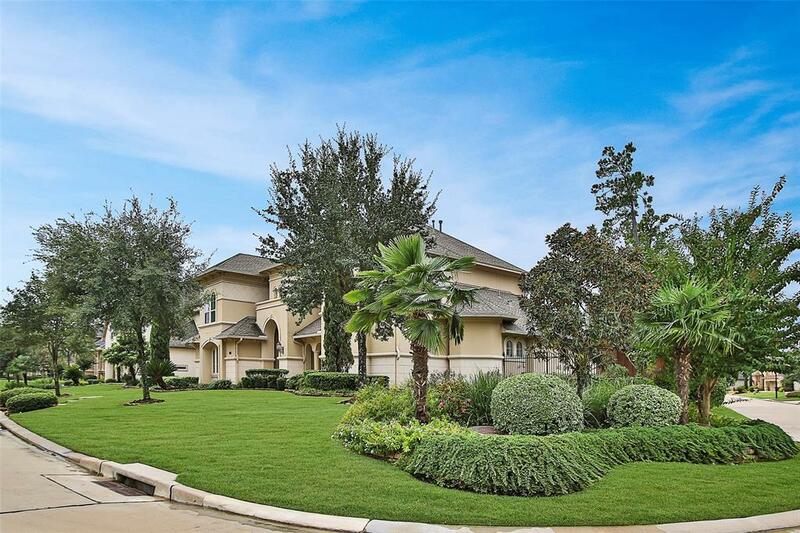 Exceptional backyard showcases your own private pool, grill and fireplace. Call us today for your own private viewing!